On a beautiful summer day in Jerusalem, Sarri innocently boarded a bus. 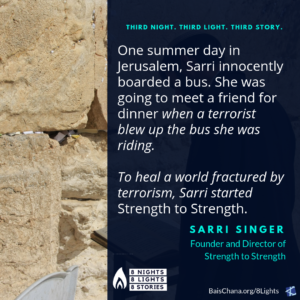 She was on her way to meet a friend for dinner when a terrorist, dressed as a religious Jew, blew up the bus she was riding. “It feels like yesterday,” Sarri remembers. “When I close my eyes I am brought back to the events of that day, which are still so fresh in my mind. I remember nonchalantly choosing my seat on the bus.” A simple choice that saved her life. The sound of crushing metal and the shockwaves of the explosion tearing through the bus are embedded in her memory. She screamed so loud that a stranger, who had heard the blast from three blocks away, heard her cries and ran toward the mangled bus and pulled her out. “Life is filled with uncertainty. 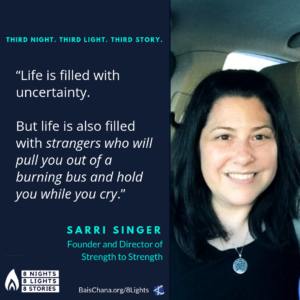 But life is also filled with strangers who will pull you out of a burning bus and hold you while you cry,” she says. Miraculously, Sarri made a full recovery. 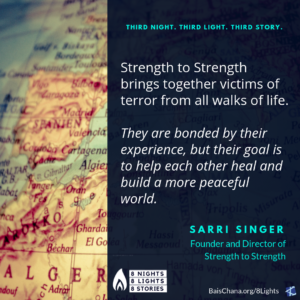 To heal a world fractured by terrorism, Sarri started an organization called Strength to Strength. 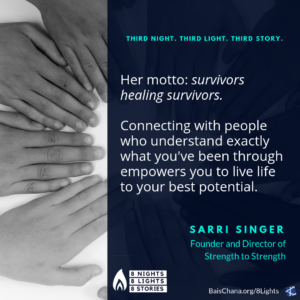 Her motto: survivors healing survivors. Strength to Strength unites and supports victims of terrorism from around the world. 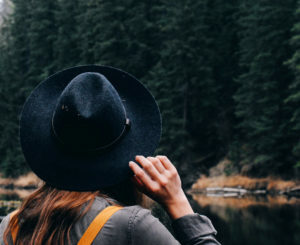 The organization offers psychological help, regular meetings, advice and raises awareness surrounding the unmet needs of victims and their families. Enabling survivors of terrorism to share their experiences with each other is a powerful part of the healing process. Connecting with people who understand exactly what we’ve been through empowers us to live life to our best potential. Strength to Strength brings together victims of terror from all walks of life. 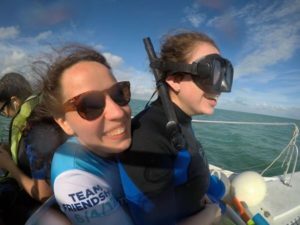 They are bonded by their experience, but their goal is to help each other heal and build a more peaceful world. Meet yesterday’s Light: Mandy Hakimi – The Family Fund here.